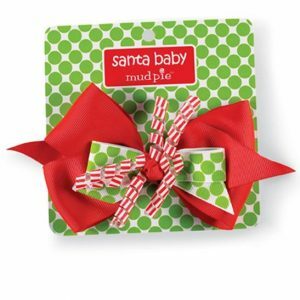 The perfect pair of socks to match all your baby’s golf and Christmas outfits. 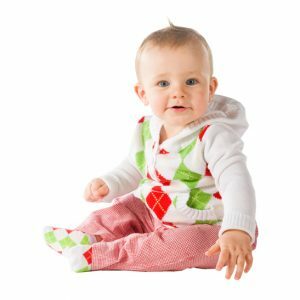 A pair of argyle red & green golf socks plus a pair of socks with green Christmas trees to wear with baby’s other Christmas outfits. 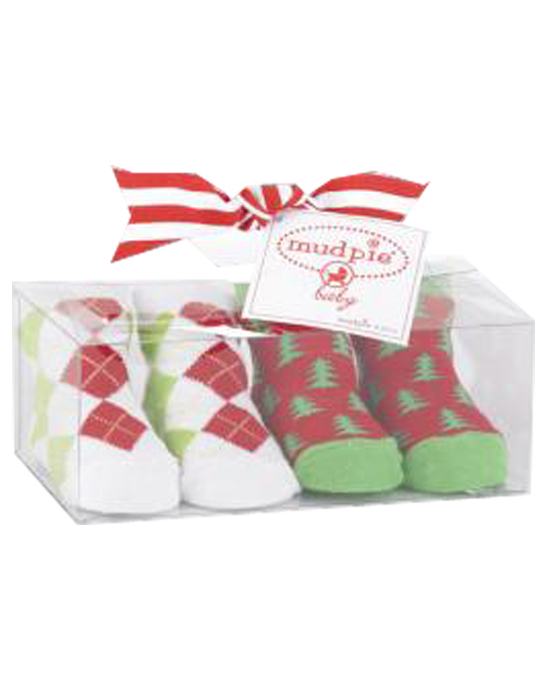 This sock set is perfect to match with the Mudpie argyle sweater! 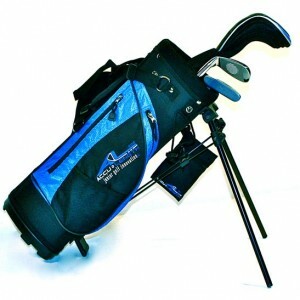 Help keep little toes warm during those cold winter golf outtings. 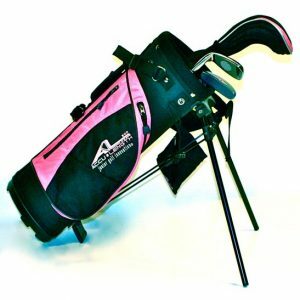 The perfect little baby golf holiday gift! 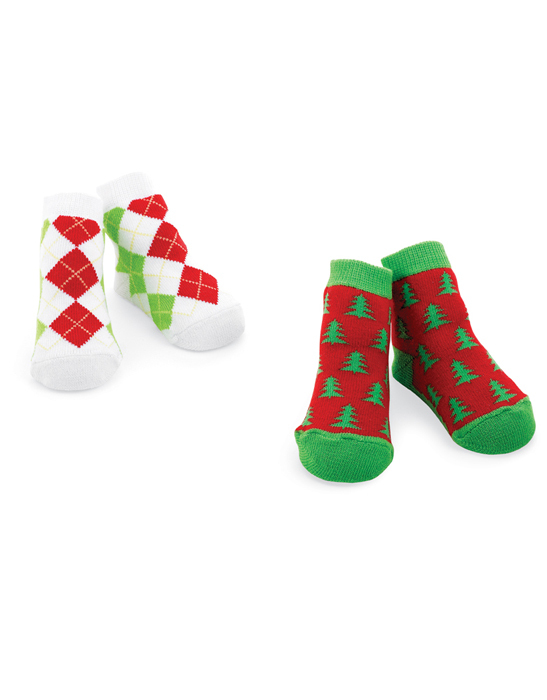 Get your Christmas Golf Sock Set now! 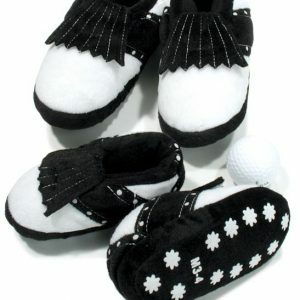 Categories: Baby Golf Christmas Gifts, Baby Golf Footwear.